Many IT admins have been excited by all of the recent announcements that the Microsoft® Azure® Active Directory® team has been making about their cloud identity management platform. The excitement largely stems from this hope that IT admins will be able to replace Active Directory® with a cloud directory service. Unfortunately, however, this isn’t the case. Azure Active Directory doesn’t replace Active Directory. 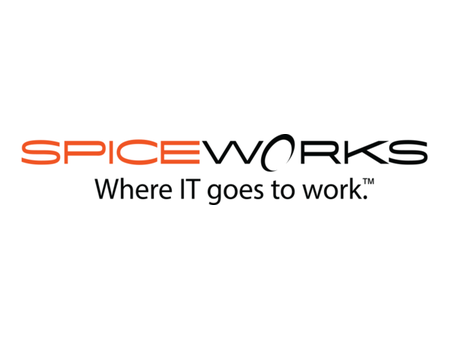 In fact, a post on Spiceworks outlines more detail on Microsoft’s strategy around cloud directory services. 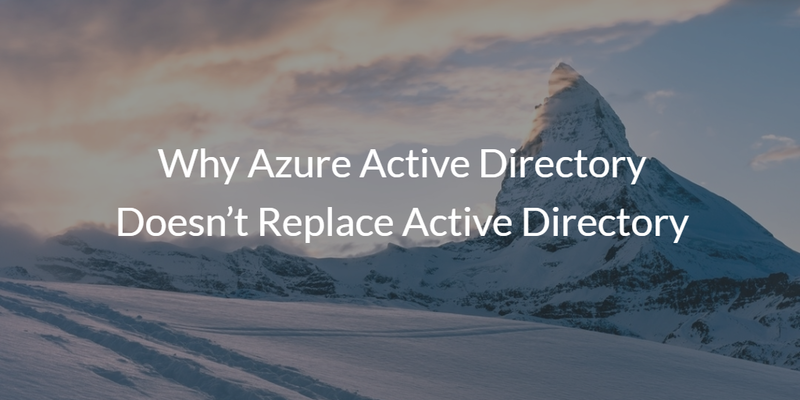 “Azure Active Directory is not designed to be the cloud version of Active Directory. It is not a domain controller or a directory in the cloud that will provide exactly the same capabilities with AD. It actually provides many more capabilities in a different way. “Even the recently announced Azure Active Directory Domain Services are not a usual DC-as-a-service that you could use to replicate your existing Active Directory implementation to the cloud. It is a stand-alone service that can offer domain services to your Azure VMs and your directory-aware applications if you decide to move them to Azure infrastructure services but with no replication to any other on-premises or cloud (in a VM) domain controller. Azure Active Directory really is a user management system for Azure. In fact, even their domain controller functionality, which many believed to be a precursor to a complete AD replacement, is little more than a domain controller for Azure virtual machines. Azure AD and Active Directory tend to not be a good fit for organizations that have mixed-platform environments, i.e., Macs®, Linux® machines, G Suite™, Google Cloud, AWS®, or any number of other non-Microsoft systems. The question then becomes, how can IT organizations eliminate Active Directory in their on-prem environment? Modern IT organizations have been choosing Directory-as-a-Service® as a replacement to Active Directory. 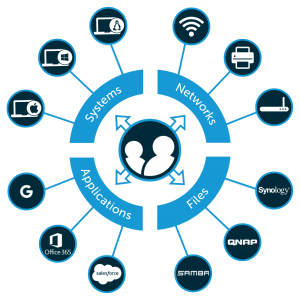 As an independent cloud-hosted directory service, JumpCloud®’s identity provider seamlessly connects user identities to the systems, applications, and networks that they need to access. Further, the IT resources can be located in the cloud or on-prem. If you would like to learn more about why Azure Active Directory doesn’t replace Active Directory, drop us a note. Also, if you need to replace Active Directory with a cloud-hosted directory service, take a look at our IDaaS platform. Finally, please be aware that your first 10 users are free forever.